12 keys rehab is a website completely dedicated to the 12 step programme and the incredible effects it has on beating addictions. We have broken down each step of the process to help you understand more about the programme and what it entails. If you are interested in taking part in the step one programme then we would recommend going to a rehabilitation centre. Rehab Clinics Group have several centres in the UK with one in Spain and they provide the 12 step programme as a treatment option. Call us today to find out more about the 12 steps. The first stage of the 12 key steps is to admit that you have an addiction and you have no control over it. By admitting your true state you will be able to truly accept help without being in denial about the severity of your addiction. When accepting that there is higher power you can start to draw energy from it. In order for this to happen, you have to be fully committed to this way of thinking, you will be absolutely mesmerised by its power and how it can have a massive effect on not just your life but the lives of the people around you. Once you believe in a higher power it is then time to let it take over. By doing this you are fully embracing the programme and the road towards a lifetime of recovery. 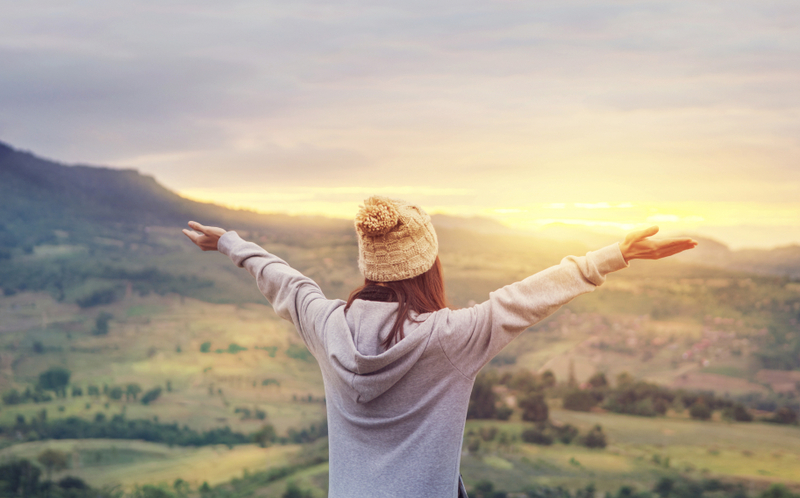 Embracing the higher power can give you the courage and strength that is needed to fight your addiction and become a better version of yourself. Before proceeding through the programme you must fully look into the actions which caused you to be in this situation and how they affected those around you. This method of soul searching is a way of cleansing the soul and admitting to your mistakes so you can start moving forward. This stage is arguably the hardest. The reason for this is the fact that you will not be admitting your wrongs to the higher power but to an actual person. Admitting your wrongs to another person can be incredibly difficult especially after spending most of your life deceiving people about your problems, but confessing to others is huge in your road to recovery. Step 6 is essentially a run through of the previous steps and involves identifying your faults, admitting they are a problem and then working on removing those faults. Once you have committed to removing these faults you may start to feel yourself getting ready to stop your addiction once and for all. In this step you will be asking the higher power to do a task that cannot be done by your self-will or determination. This will be the first step in using your new found spiritual energy. In this step you will be required to make a list of the people who have been harmed by your addiction. After you have created this list, you will look at each name and think of the actions that caused them to be hurt, were you kind and considerate to them? or were you selfish and mean? Those are the sort of questions you should be asking whilst thinking about what you should do differently going forward. After compiling a list of people you have hurt in Step 8, you will then move onto the step of making amends with those people. It's never easy making amends with someone but the process has a big impact on your spiritual progress. Admitting you are wrong can be very hard. But by accepting your mistakes and taking responsibility for them you can prevent confrontations and the anger that gets caused when these situations happen. When reaching out to the higher power you may do it by meditation or through prayer, but you will only be seeking the knowledge of will and power to carry out whatever problems you may be facing. The final step in the process is simply to start implementing your new found principles into your life and spreading the message of the 12 step programme to anyone else that may be suffering from an addiction. "I was at a stage of my life when I had completely given up. My addiction was spiralling out of control and I felt completely powerless to do anything about it. The 12 step programme gave me knowledge of a higher power that can help me become a stronger person, having this knowledge gave me the key to beating my addiction for good." 12 Keys Rehab are experts in everything about the 12 step programme, we have created this website to provide more information about the programme and how its an effective treatment for alcohol addictions.